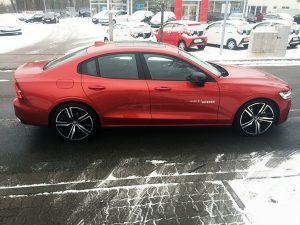 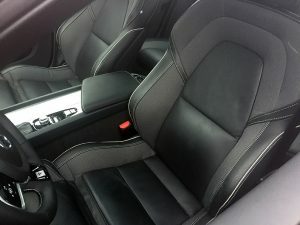 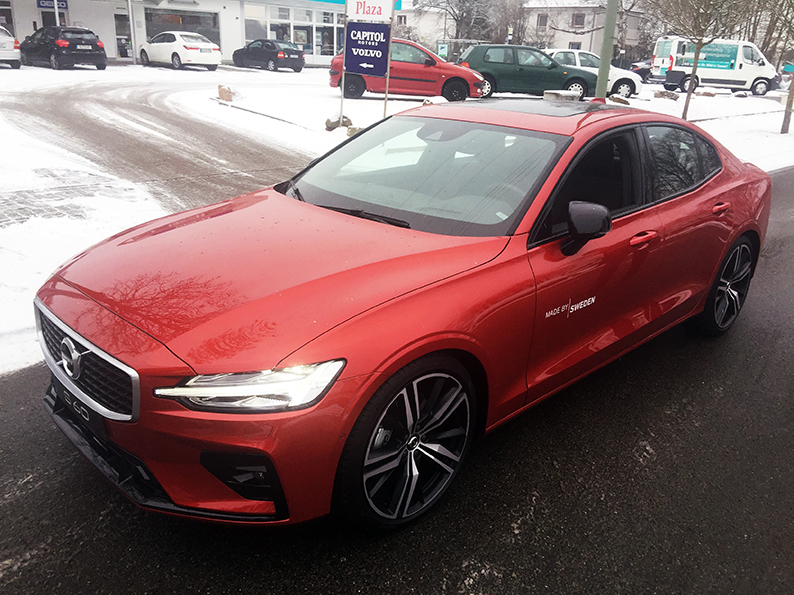 (Kaiserslautern, Germany) – January 30, 2019 – Capitol Motors received an early morning surprise when the transporter was unloading a shipment of new XC60 models. 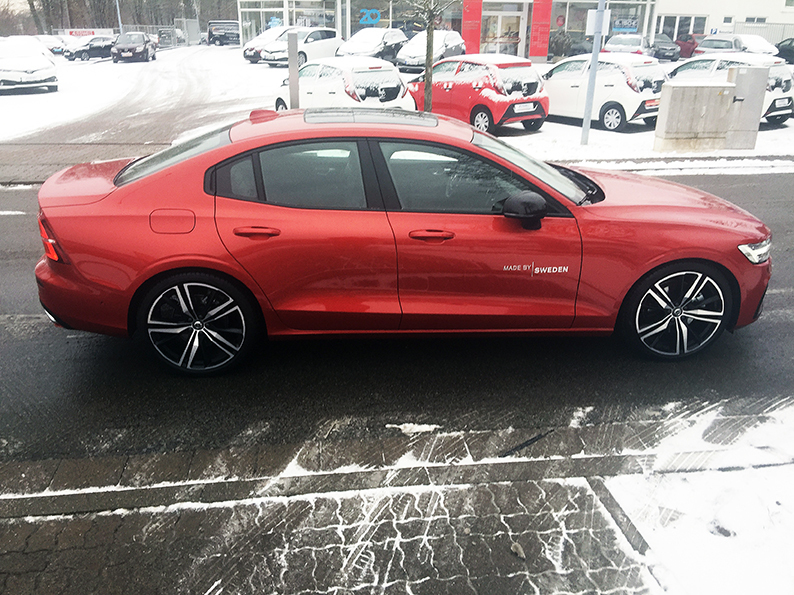 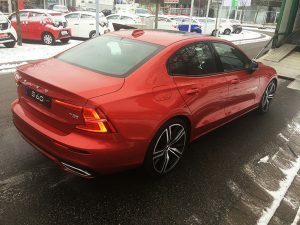 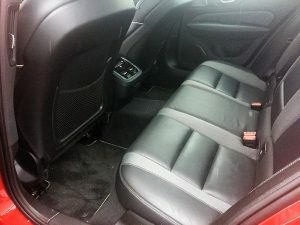 On the transporter was an all-new Volvo S60 T5 R-Design in Fusion Red metallic destined for our colleagues in Gothenburg, Sweden. 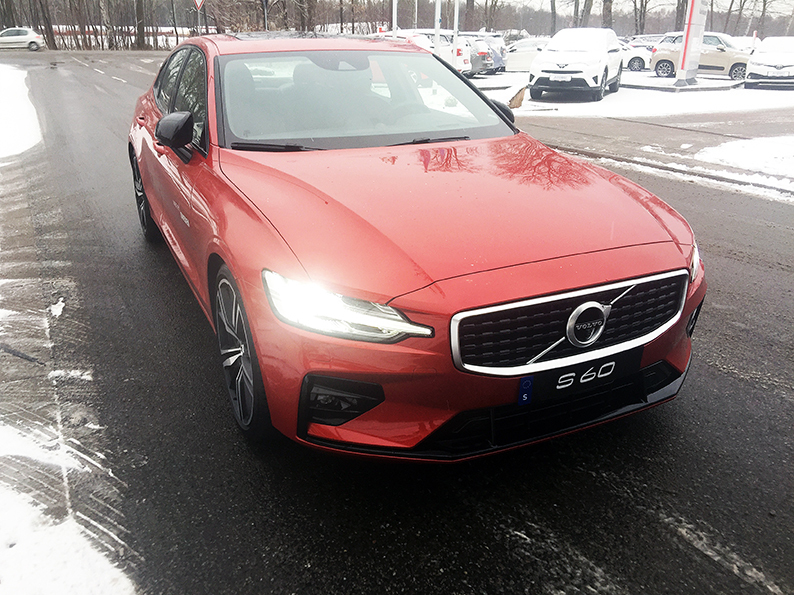 The all-new S60 is produced at Volvo’s first USA factory in Ridgeville, SC (Charleston, SC) and while our US Volvo dealer colleagues have their demo cars, US Military Sales must wait until model-year 2020 which begins in May 2019.